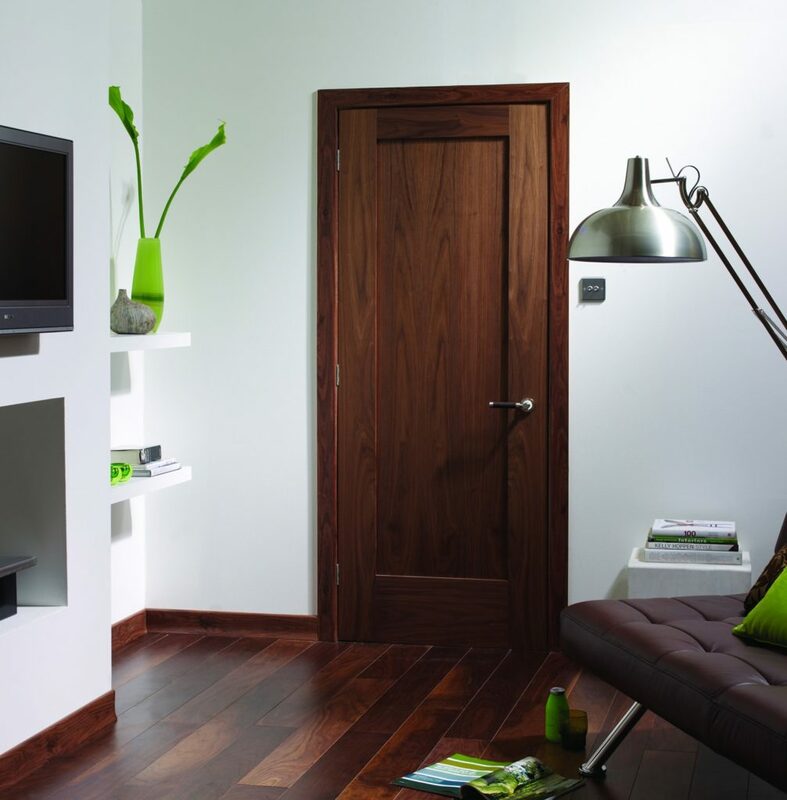 Fire doors are the most important prevention method for the spreading of fire in housing and commercial developments. At ABL our pre-hung, fully certified fire doorsets offer the highest level of protection to occupants, by ensuring the perfect fit every time, accurate to 1/100th of a millimetre, and when fitted by an ABL fitter are guaranteed to pass all fire safety regulations. Fitting pre-hung fire doorsets in situations where fire doors are required, such as commercial properties and apartment buildings, is the best way to ensure compliance with building regulations. Without correct fitment, simply using a fire rated door slab is not enough to comply, as human margins of error can cause gaps between door and frame which will not prevent the spreading of fire, or allow any intumescent strips to work effectively. Our fire doorsets are all certified once hung, ensuring that regulations are met and fire safety for occupants is guaranteed. At ABL, service is paramount, which is why we strive to provide reduce hassle to our clients and provide a great value offering. Our supply, manufacturing, delivery and fitting services ensure that fire door installation is simple, and building regulations approval is guaranteed. You can find out more about our end-to-end service here. Because of the ever changing fire regulations, and the huge range of styles available from the leading door slab manufacturers, we are unable to list all of the fire doors we have access to, but below you will see a small selection of the most popular options available. These include doors offering different levels of protection, from FD30 up to FD120. Please get in touch with us and allow our specialist sales team to help you supply and install fire doorsets that are guaranteed to comply with all fire regulations and save you time and money.